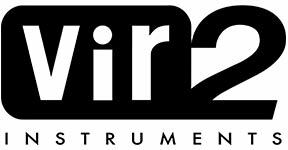 For more information about World Impact, visit Vir2 Instruments. 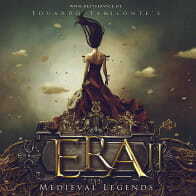 Get ready for a perfect storm of ethnic, world, and cinematic percussion. 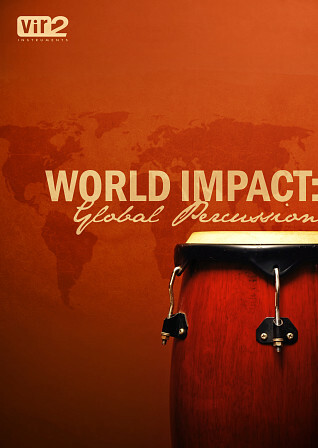 Featuring a massive collection of varied percussion samples, World Impact spans the globe featuring percussion instruments from large to small, west to east, north to south, and traditional to rare. 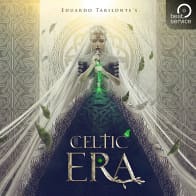 Sampled in meticulous detail and programmed for maximum and instant musical usability, the collection includes hundreds of varied percussion instruments from Africa, the Middle East, Asia, Australia, and more. A massive 4.2-gigabyte collection of Japanese Taiko drums recorded from multiple microphone positions forms a central part of the library. 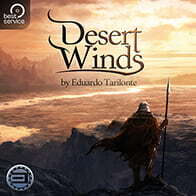 Each instrument has been recorded with numerous alternate takes and velocity layers, assuring realistic and dramatically expressive sonic results. World Impact is an essential tool in the toolbox of every film composer, movie trailer producer, and aficionado of world percussion instruments. Beyond the instrument collection, World Impact is augmented by a powerful pattern engine, the same engine that lies beneath Vir2's Elite Orchestral Percussion, allowing instant access to varied articulations such as chokes, rolls, flams, and ruffs, as well as patterned loop programming for both traditional and synthetic creations. World Impact is powered by the industry-leading Kontakt engine. It is compatible with VST, AudioUnit, and RTAS (Pro Tools 7 & 8) plug-in formats allowing it to work seamlessly within any major sequencer, in addition to standalone use. 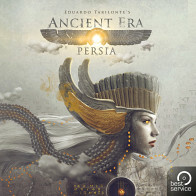 - More than 300 patches of world percussion instruments categorized by geographical region and instrument type. -13GB of 24-bit samples, including a 4.2-gigabyte collection of Japanese Taiko drums recorded from multiple microphone positions. The Following End User License Agreement is included with World Impact: Global Percussion. This License is only valid for the individual who has purchased an unopened, new and lawfully made copy of World Impact: Global Percussion from a dealer or distributor authorized by Big Fish Audio. Vir2 Instruments prouds itself in creating some of the most advanced virtual instrument libraries for Kontakt. The recently released electric guitar instrument Electri6ity took over three years to develop, and listening to the audio demos it shows. World Impact boasts an impressive array of features built into its engine, designed to provide the best in realism, flexibility, and creative inspiration. An integrated Humanize engine offers a breakthrough dimension in realism. The scripting engine underneath World Impact will intelligently vary the pitch, timing, and volume of each hit by minuscule amounts to increase the diversity of timbre produced. Each aspect of the Humanize engine, from extreme effects to complete bypassing, can be controlled by the user. World Impact also features an extensive custom articulation and trigger engine. Built-in custom articulations include choke, flam, 3-stroke roll (16th notes), 3-stroke roll (32nd notes), 3-stroke roll (64th notes), roll (32nd notes), and roll (64th notes). Each of these are tempo-synced as appropriate, and can be customized in detail. Furthermore, World Impact allows for the creation of rhythmic patterns which are triggered by the engine. Up to 25 user patterns can be programmed in each instrument, and some prebuilt patterns are included in each instrument by default. The pattern engine is capable of everything from traditional patterns to wild and unusual synthetic effects, all of which lock instantly and perfectly to host tempo.